Under Construction! 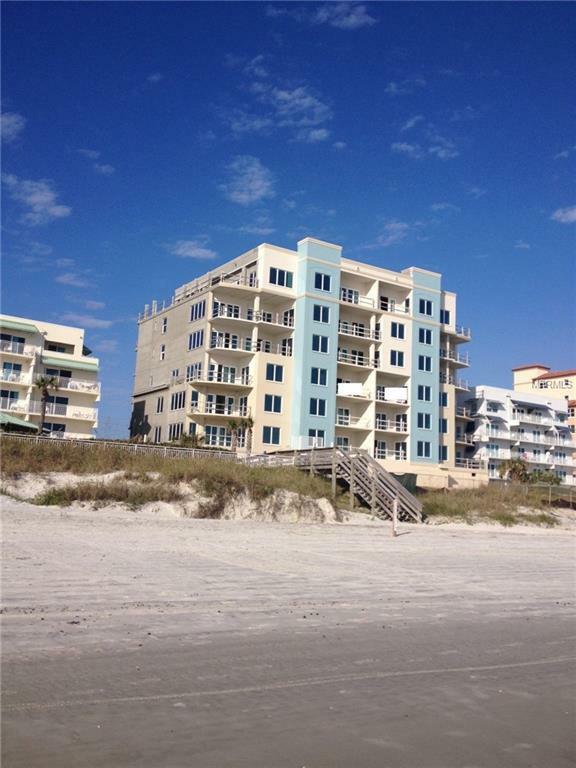 Luxury Oceanfront Condominium Home! 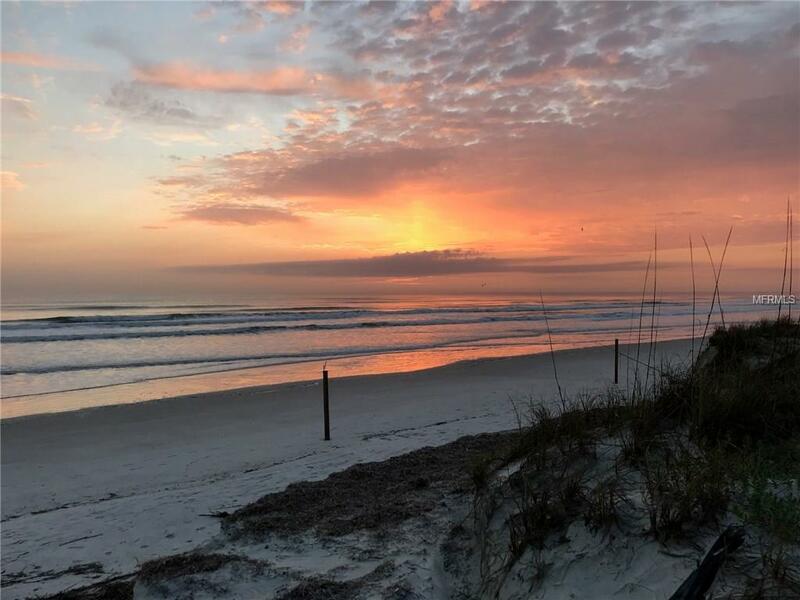 TydeMark condominium features 19 exclusive residences, two elevators, an oceanside pool and oceanfront clubhouse with a fitness room. 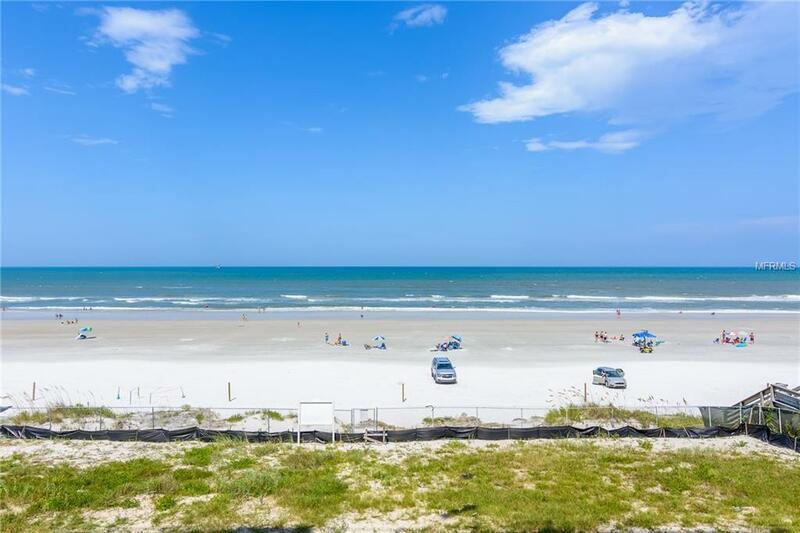 This is your chance to purchase the oceanfront condominium that you have dreamed about. 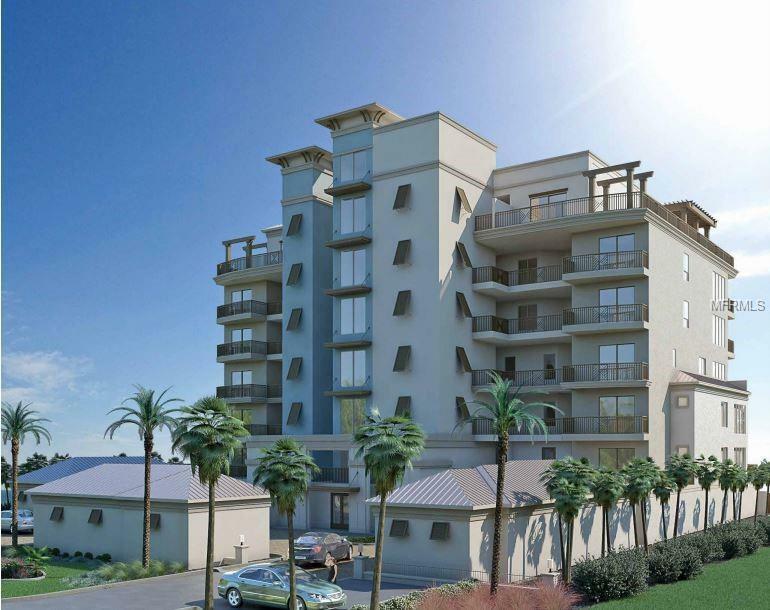 Spacious 3 bdrm, 3 bath features amazing oceanfront views, 10' ceiling heights and 169 SF of balcony space. Designer selected interior finishes include quartz countertops, ceiling details, stainless steel appliances, "wood look" porcelain tile an so much more. The condo comes with TWO deeded parking spaces and a storage room. Enjoy oceanfront living all within five tenths of a mile to the shops and restaurants on Flagler Avenue. Schedule your "hard-hat" tour today! Additional Lease Restrictions Minimum Lease Term is 30 Days. Pet Restrictions Each Residences is Allowed 2 Pets Meaning Cat Or Dog. No Weight Limit. Listing provided courtesy of Homes By Towne Of Fl Inc..